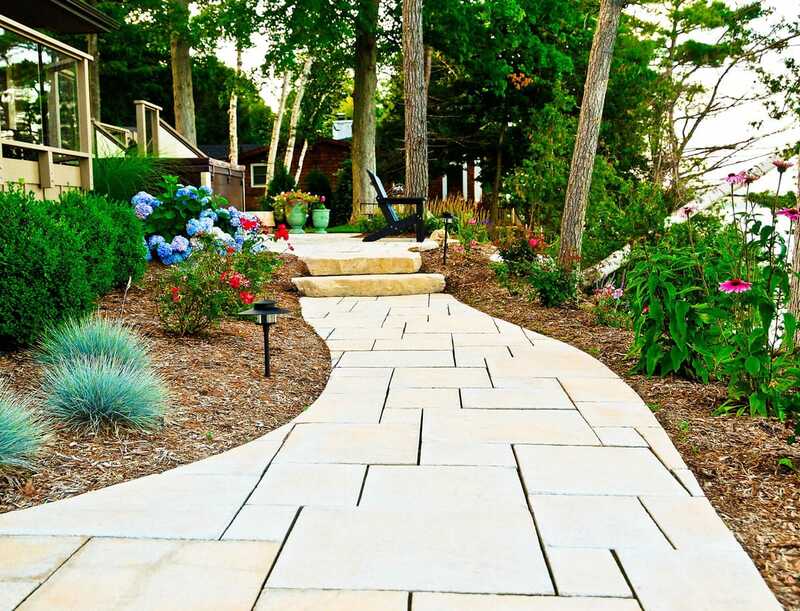 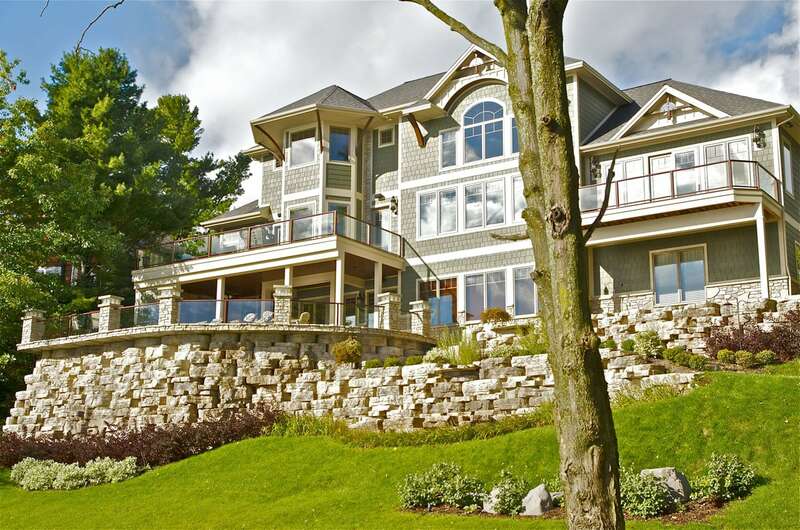 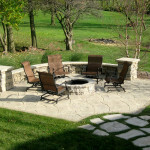 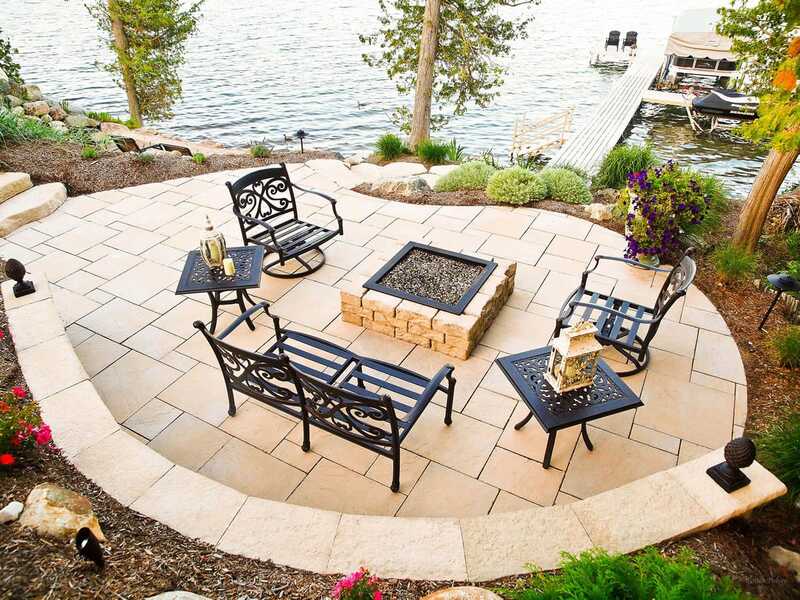 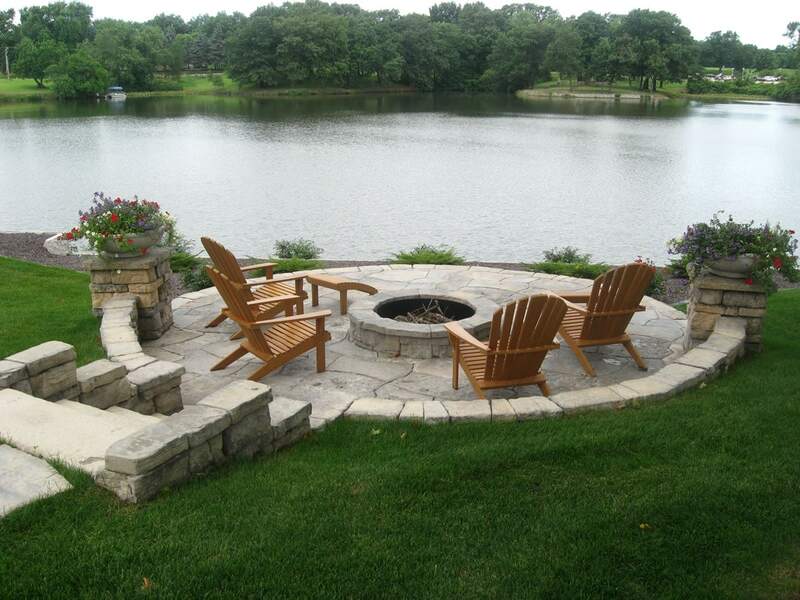 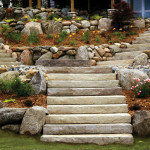 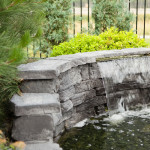 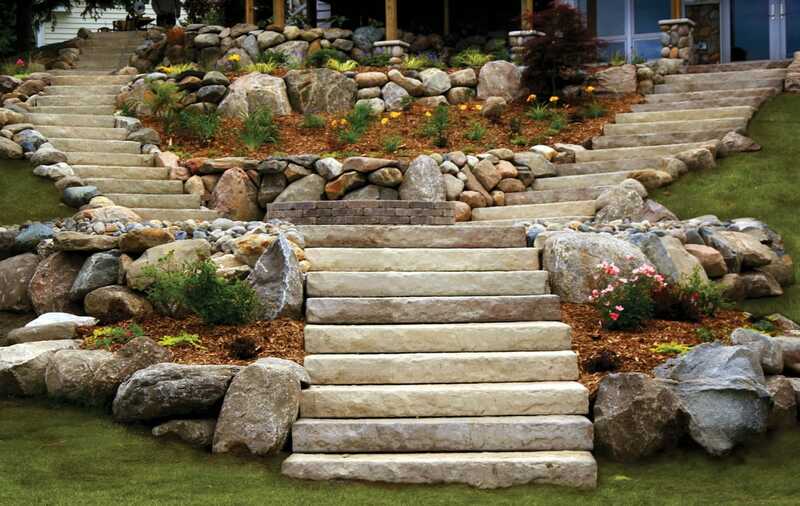 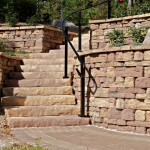 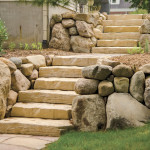 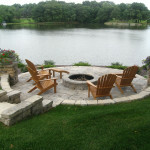 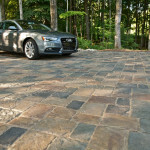 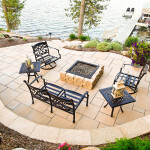 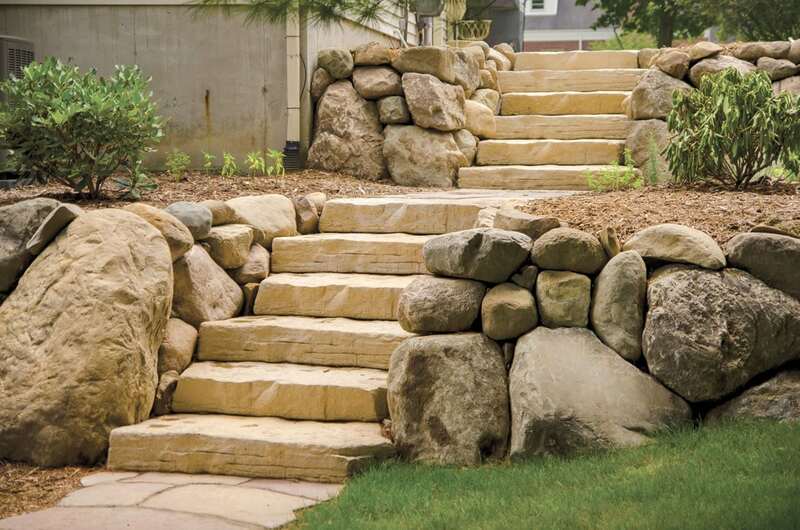 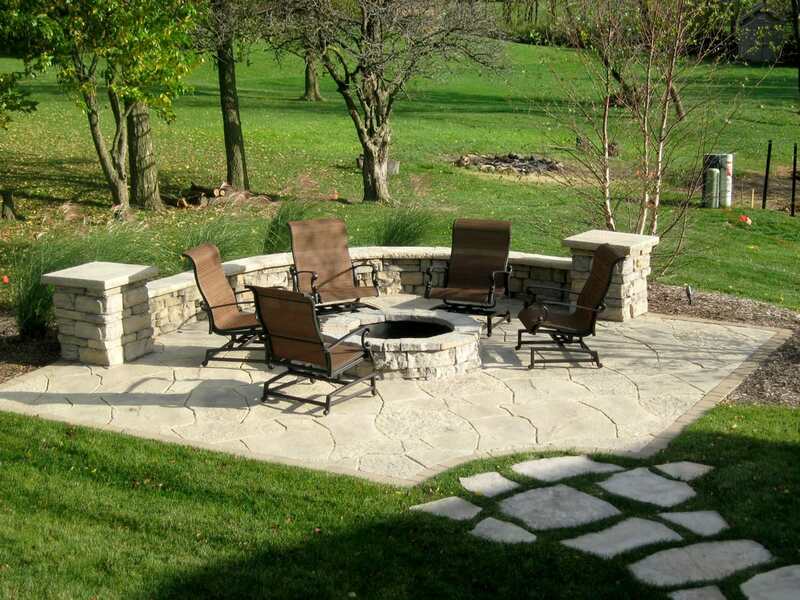 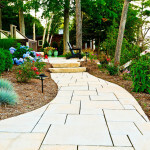 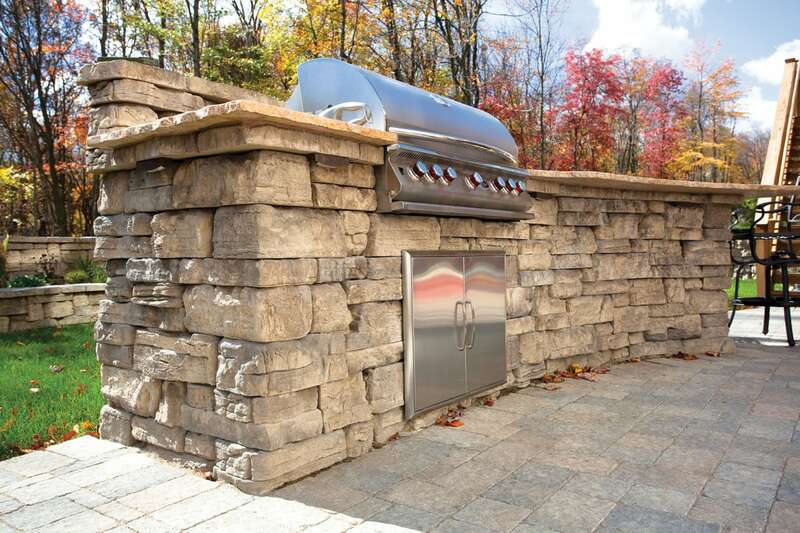 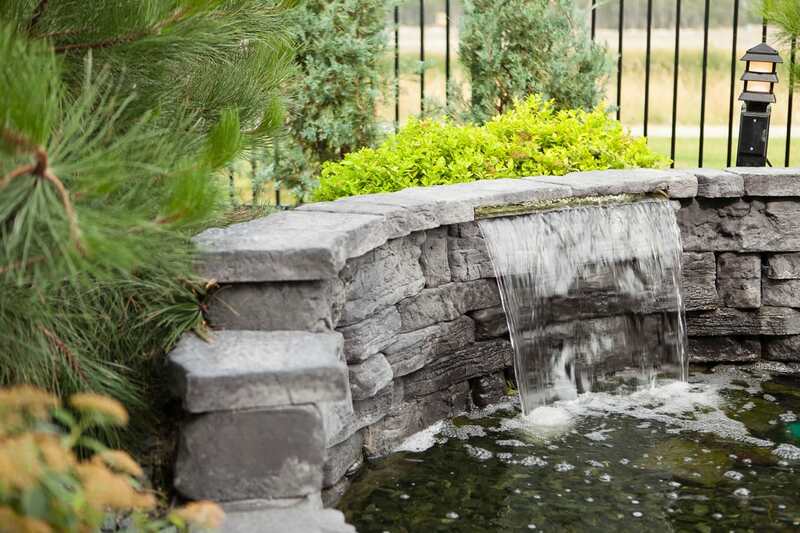 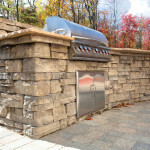 Rosetta Hardscapes accurately creates the look and feel of nature in any application you imagine. 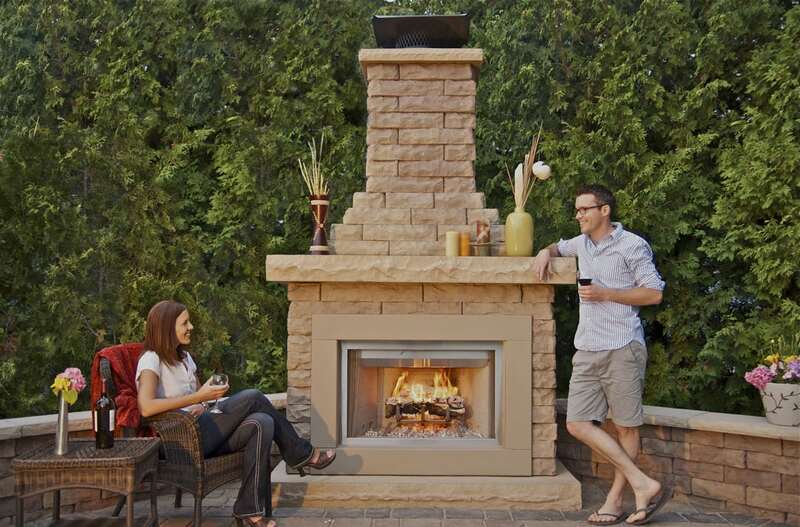 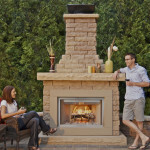 This boutique line of landscape products truly amazes even the most discerning craftsman or homeowner. 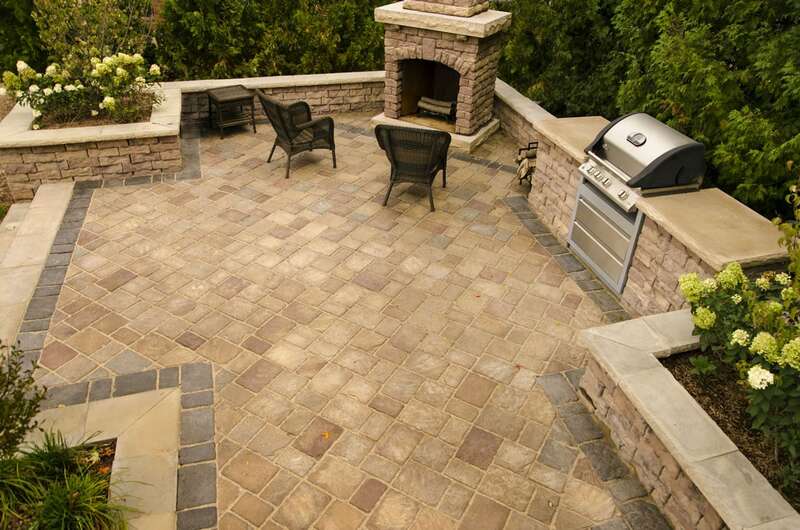 The textures, colors and shapes of these stones are like nothing else on the market today. 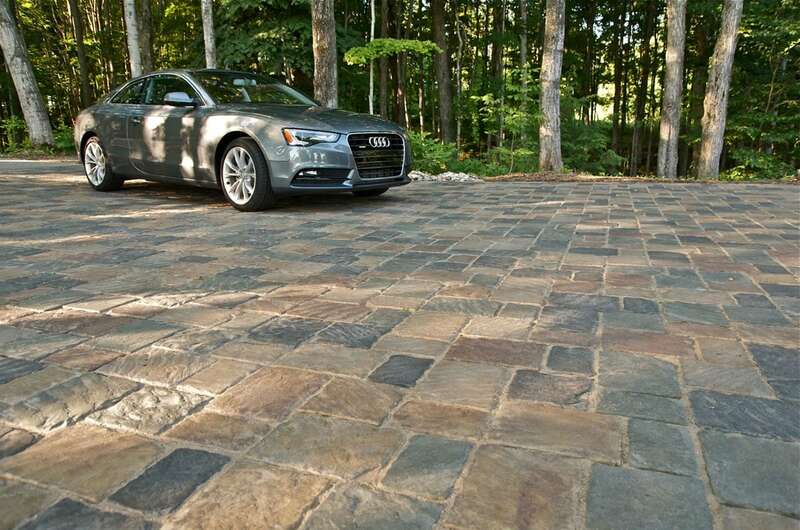 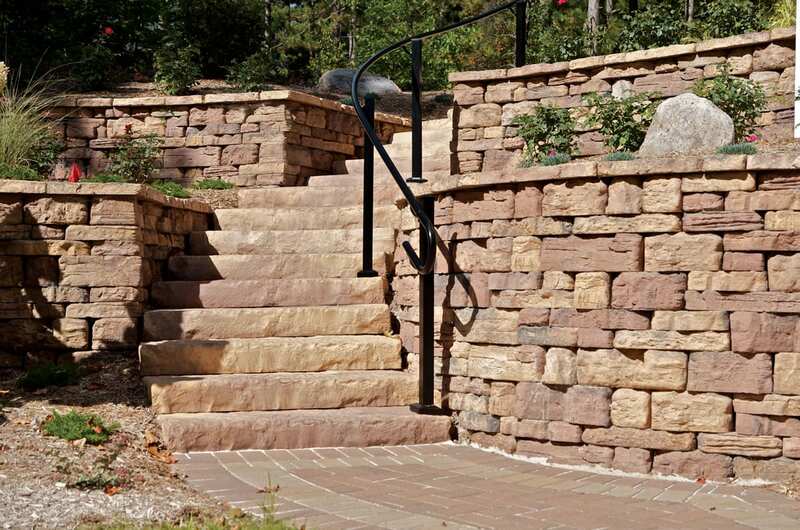 By crafting Rosetta stones with architectural-grade wet-cast concrete as opposed to the much more common dry-cast concrete, Rosetta Hardscapes captures a level of detail in texture previously unavailable in landscape block materials. 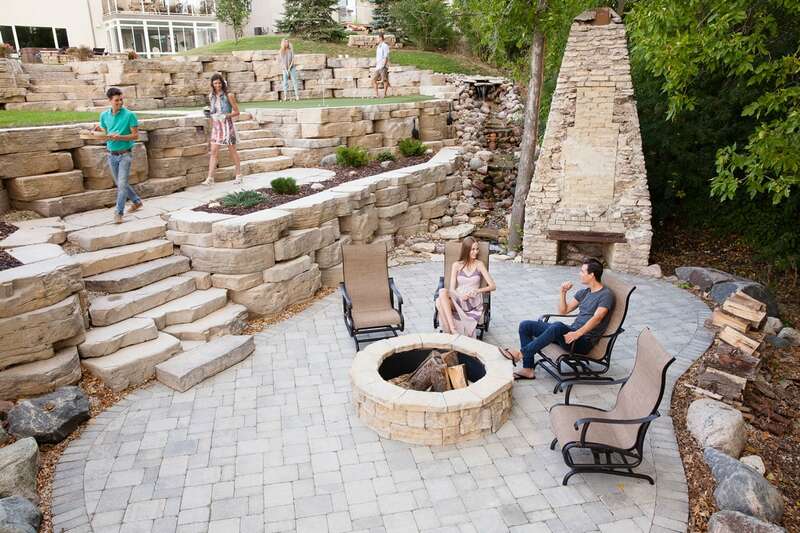 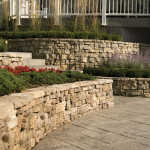 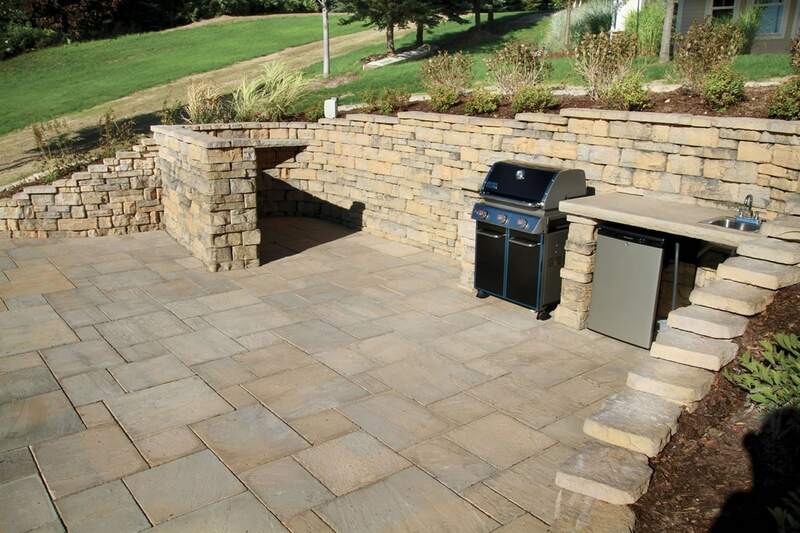 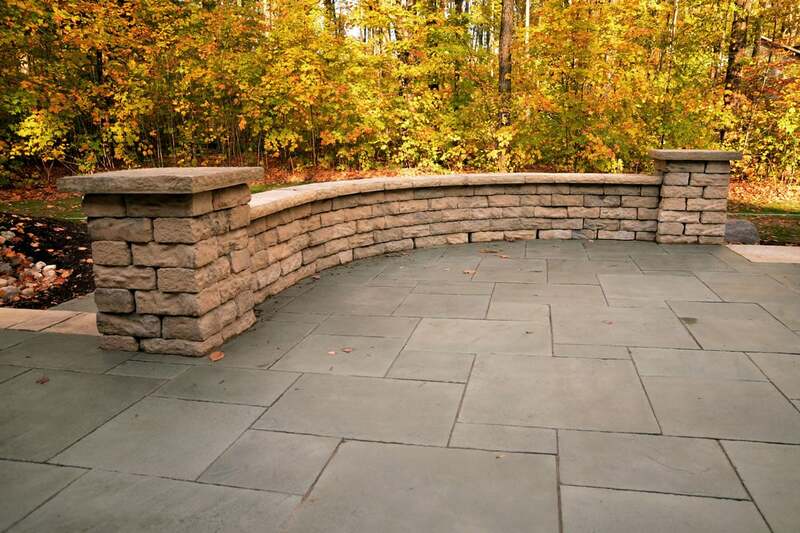 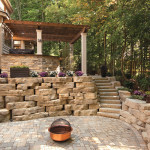 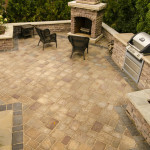 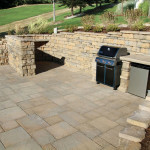 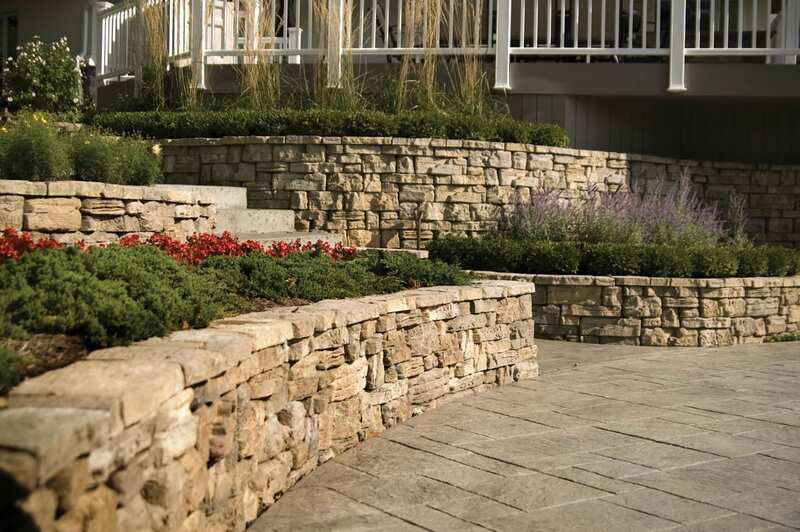 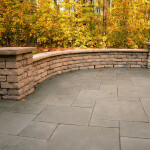 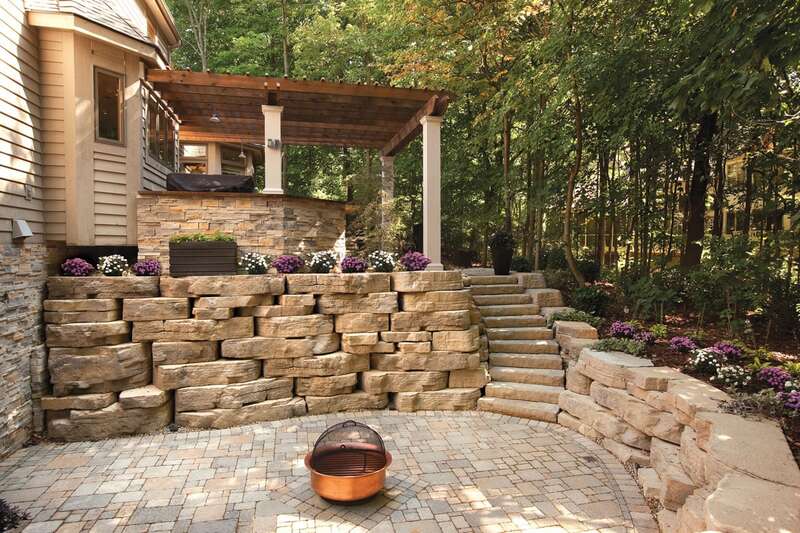 Below are just a few images to see the beauty and versatility of Ideal interlocking pavers and retaining walls. 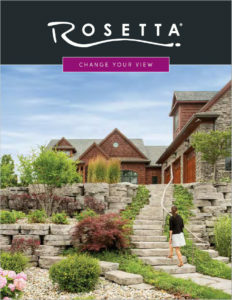 Download the Rosetta catalog to the full line (large PDF document).